This may be considered two categories, on-site and off-site optimization. SEO is strategy with a goal of increased visibility through ease of consumer access and location, popularity, relevance, and authority.The purpose of all is to increase conversion of visitors or views to transactions. On-site Optimization is the development of a website’s content and structure. The most important thing to remember when conducting on-site optimization is to write and build a website for the user. This means enhancing the ease with which a site is navigated and the quality of its content. Search engine now are able to evaluate if the website is designed for optimal user experience and will are making this an increasingly important factor in achieving visibility on major search engines. 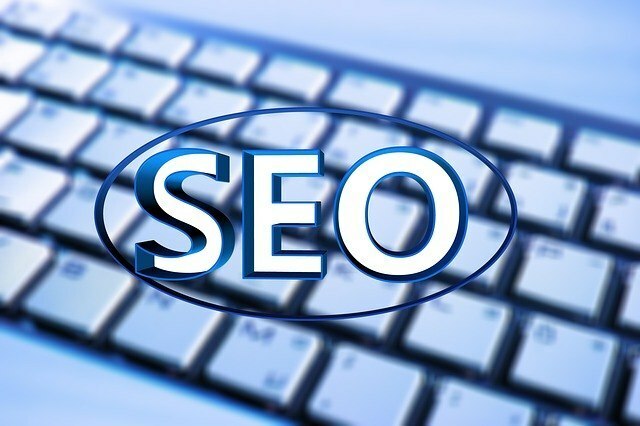 Off-site Optimization is a strategy of gaining greater relevance and authority to search engines by means of connectivity to other websites and (as perceived by the web site) significance of the website to search query based on the past visitors responded to the site and the way other sites appear to view it. Pay per click is an advertising model used to direct traffic to your websites. As an advertiser you pay the publisher (a search engine or another website) when your ad is clicked thus sending additional relevant traffic directly to your website. Targeted and tailored PPC campaignsutilize keyword search, web design and content with the intent of attracting clicks from the people who are likely to convert. Ecommerce is the virtual or online store. It is a website where the end consumer selects and completes the purchase of products. The Ecommerce platform must be SEO-Friendly. This requires careful inspection of internal functionality and that the platform used must be very flexible so that all products, their descriptions, and their options can be indexed uniquely so that the search engines see the content associated with each item as a unique item as opposed to a collective group. Social Media Optimization is obtained by leveraging of social networks to promote your content. Social media outlets such as Twitter, Facebook, LinkedIn, Pinterest and Google+, give you access to an online community of potential customers and advocates. This substantially increases your visibility at the consumer level. A social media marketing campaign should not be based solely size of audience. Ideally it is a way to connect with other people in likely to be interested in the goods or services you offer. This goes back to content. By sharing something of value you can increase your credibility and authority.